CM Studio Paris was born from its quest to create a natural, almost sensual, coherence between the exterior and interior of a space. In alchemising a property in its surroundings, CM Studio Paris highlights the importance of harmonising the time-period and style of a building’s façade with the interior architecture and design. Working passionately as “Dream Creators”, CM Studio Paris devote special attention to the quality of details. They take into consideration the relationship of a room with its dimensions, closely examine the symmetry and fluidity of architecture, the poetry of decor, the sensuality of materials, and the refinement of finishes. CM Studios Paris projects are above all an intellectual process by which they combine antique and decorative pieces meticulously sourced from around the world, and perfectly integrate them together inside atmospheric and magical interiors, tailor-made for each client. CM Studio Paris projects are above all an intellectual process by which they combine antique and decorative pieces meticulously sourced from around the world, and perfectly integrate them together inside atmospheric and magical interiors, tailor-made for each client. 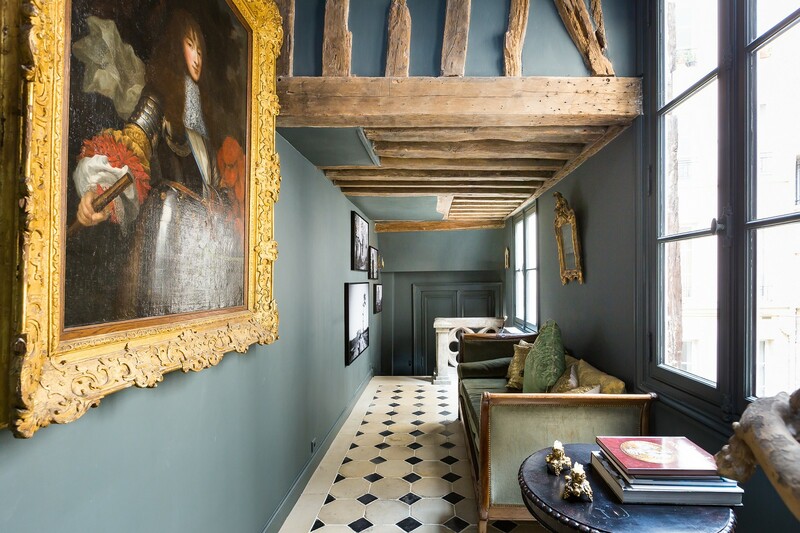 CM Studios Paris’ projects are above all an intellectual process by which they combine antique and decorative pieces meticulously sourced from around the world, and perfectly integrate them together inside atmospheric and magical interiors, tailor-made for each client. Whilst making no concessions in terms of comfort, CM Studio Paris take pleasure in creating the illusion of timelessness in the interior of a property; a feeling that each element has been in its place since the beginning of time. CM Studio Paris beautifully preserves the essence and poetry of a space, whilst simultaneously magnifying it. Their ambition is to construct bespoke residences that are truly timeless by reimagining the past yet extending towards eternity, allowing their clients to grow with and within it.